Where can I get my leaky roof repaired in Gillingham? Home > Where can I get my leaky roof repaired in Gillingham? Do you urgently need a builder to come to your home or business? Are you desperately searching for an answer to your question, ‘where can I get my leaky roof repaired in Gillingham’? Look no further than the highly-skilled team at Franks Group. We are on hand to fix your roof 24/7, simply call us on 01747 826656 and we will deliver a first-class service you can count on. Here at Franks Group, we take great pride in delivering a comprehensive building repair and maintenance service to our customers. 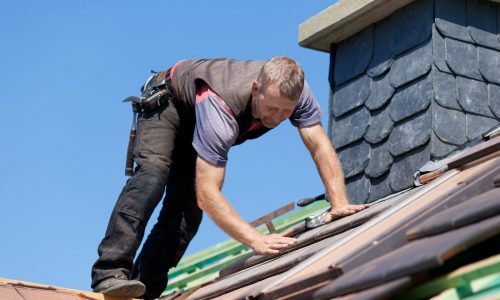 From storm damage to clogged, broken shingles and poorly installed windows, there are a number of possibilities as to why you may be looking to get your roof repaired in Gillingham. Read on to find out more about why our domestic and commercial customers rely on us for high-quality Gillingham roof repairs. 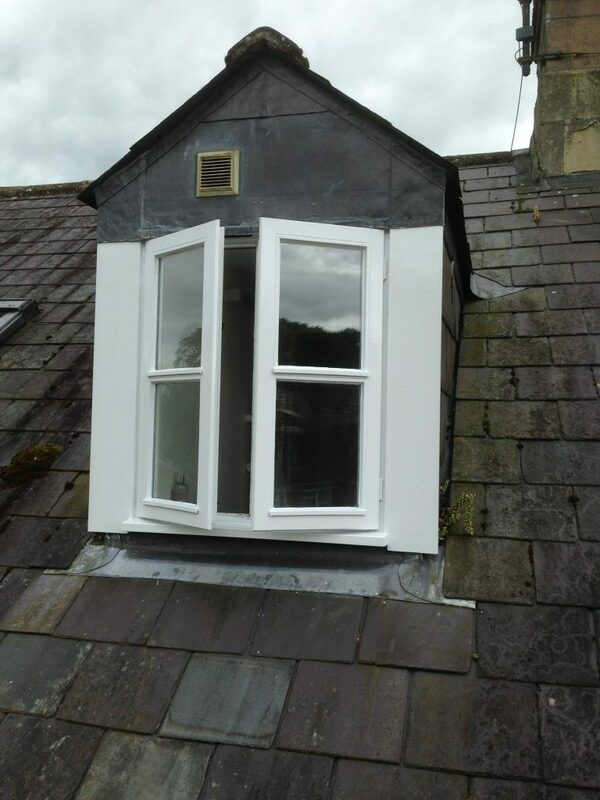 We understand that no matter what time of day you are faced with a leaking roof, you will be looking for a trustworthy builder to complete a quick and effective first-time fix. 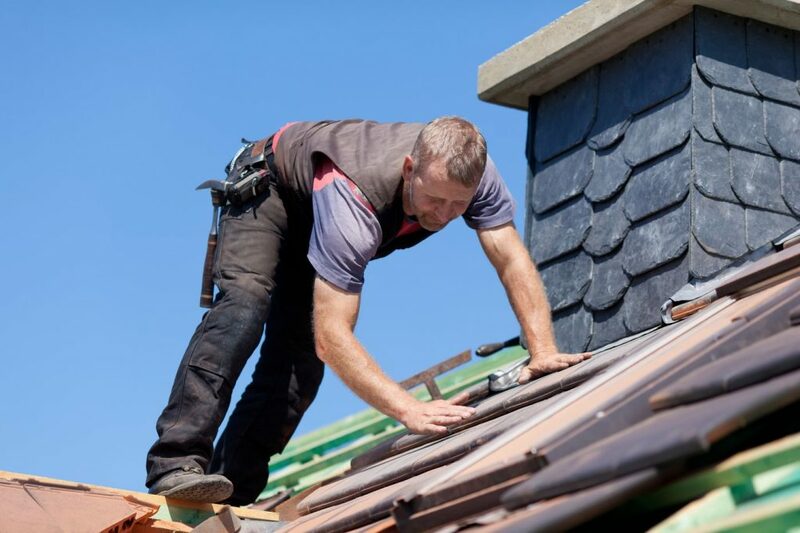 Each of our team members endeavours to provide an unmatched quality of workmanship and will exceed your every expectation for roof repair in Gillingham day or night. So whether you are seeking the most qualified team of builders to answer your question, ‘where can I get my leaky roof repaired in Gillingham’, you can trust Franks Group and our competent workforce. 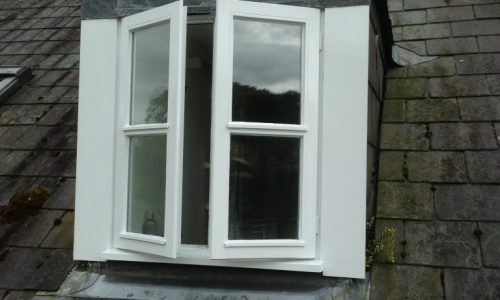 Better still, our repair and maintenance services also extend to windows and doors, guttering, flooring, dry walling and painting and more. If you would like to schedule in some reactive maintenance work or to discuss the best way forward for your roof repair in Gillingham, contact one of our specialists today by calling 01747 826656 or emailing info@franksgroup.co.uk. Another aspect of our leading building work is our facilities management service, which is available to commercial businesses, retail outlets, industrial estates and units and more. This 24/7 facility is designed to give you peace of mind that your business is well looked after, and that should you require our assistance, we are available round the clock to attend to any emergencies. Better still, through regular maintenance, our teams of builders and engineers will be able to make minor adjustments or suggestions to help you save money in the long run too. For years we have been building on our reputation as a first-rated building and maintenance company. All of our employees are of the same mind that delivering a professional service and an impressive quality of work is our priority at Franks Group. Through this commitment, we have been awarded many accreditations by authoritative bodies within the industry including The Federation of Master Builders (FMB) and we are proud to be NICEIC approved contractors. Each of these recognitions gives our customers the peace of mind that they will receive a service to be proud of and one that they would recommend. So, when it comes to building services, you can rest assured that Franks Group will provide a high standard on everything from a toilet leak to a kitchen installation and roof repair in Gillingham. Finally, for home improvement inspiration or an insight into the outstanding work we complete, feel free to browse through our gallery of previous work. The most reliable and cost-effective answer to your question, ‘where can I get my leaky roof repaired in Gillingham’ is just a phone call away! Contact Franks Group today for advice about your repairs or to use our 24/7 service. Call 01747 826656 or email info@franksgroup.co.uk.